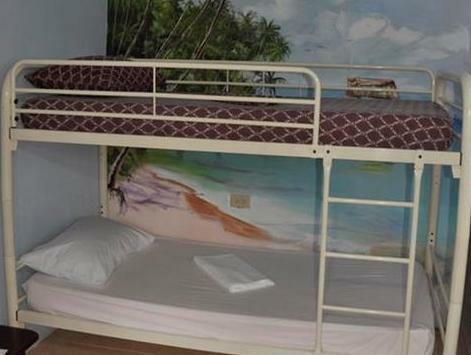 ﻿ Best Price on Fish Tobago Guesthouse in Buccoo + Reviews! 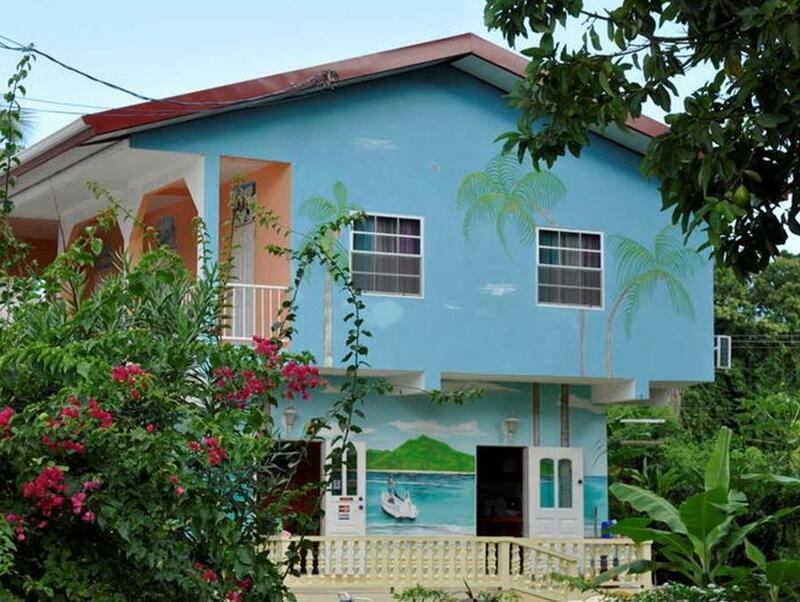 Situated just a 5-minute walk from Buccoo Bay, the Fish Tobago Guesthouse offers tropical gardens and a communal kitchen. The air-conditioned rooms have views of the gardens. 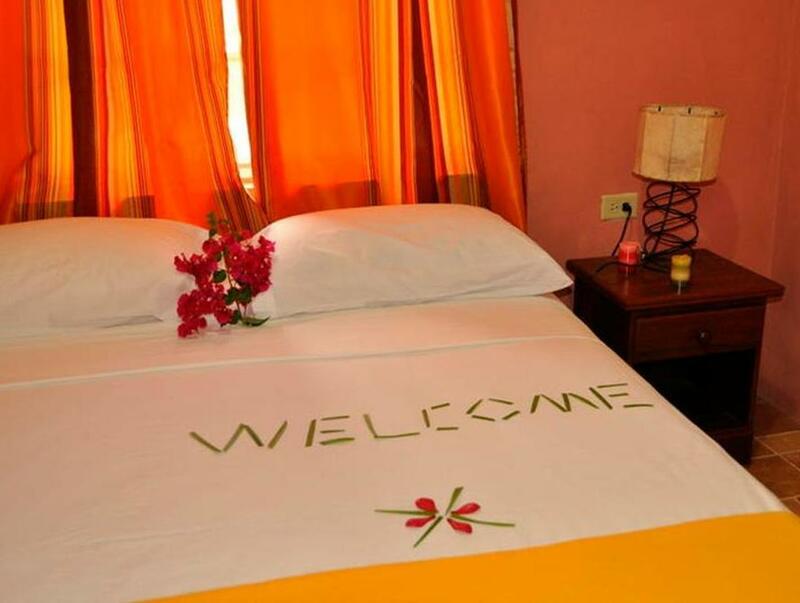 Each bright room at the Fish Tobago Guesthouse features simple, colourful décor and a private bathroom. The Fish Tobago’s tour desk can provide information about activities in the surrounding area, including golf, fishing and watersports. The nearest beach is only a 5-minute walk away. Restaurants and supermarkets can be found in the streets around the Fish Tobago Guesthouse. Pigeon Point and Tobago International Airport are a 10-minute drive away, while Scarborough is a 15-minute drive away.